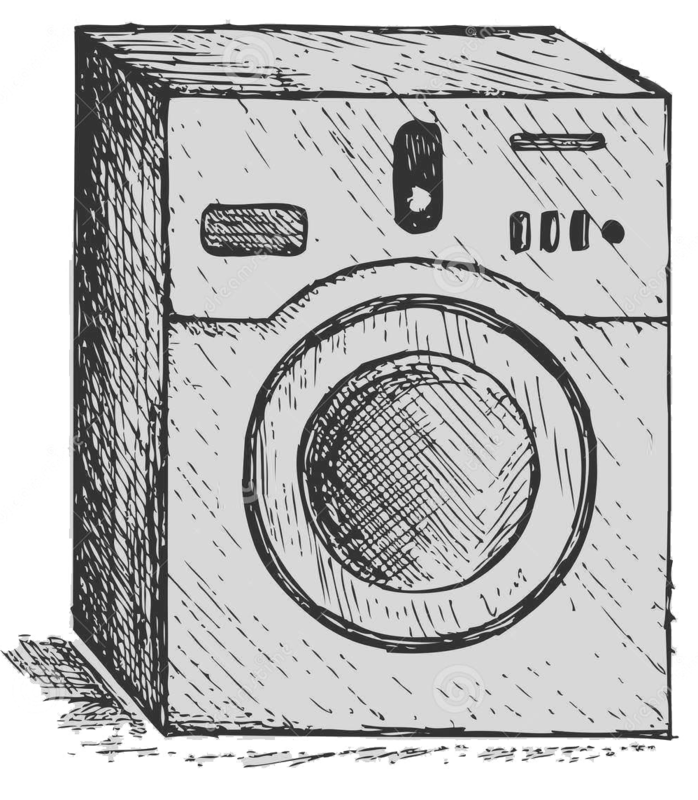 Our Laundry has modern washing machines that respect your clothes. 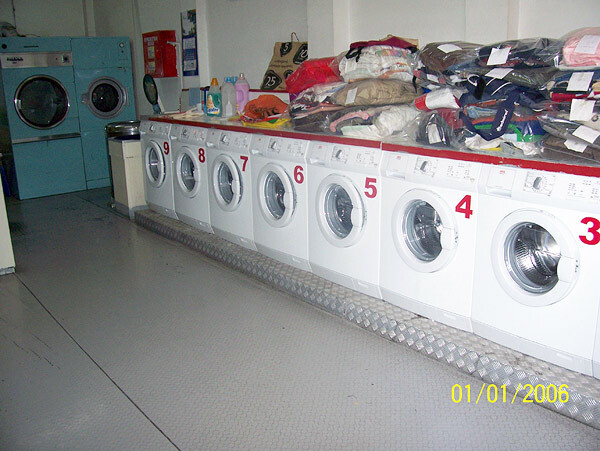 Select the ideal programme for each fabric at the temperature you desire. 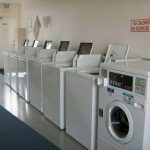 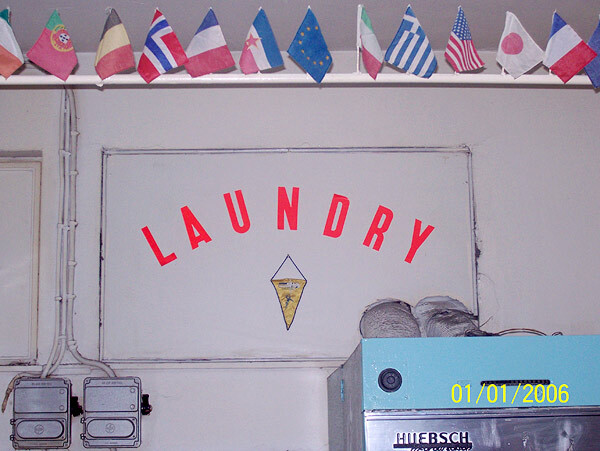 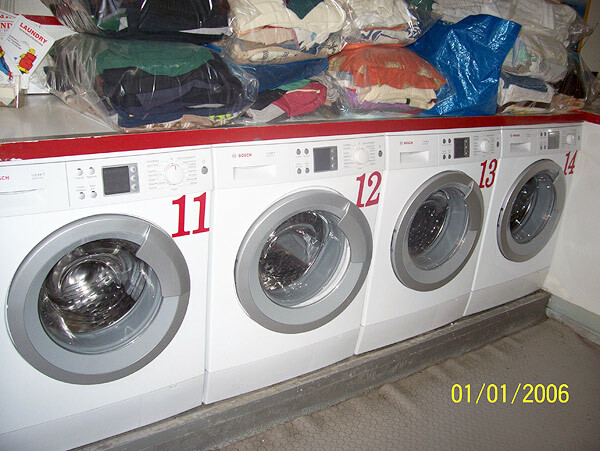 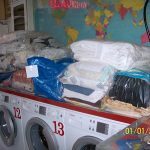 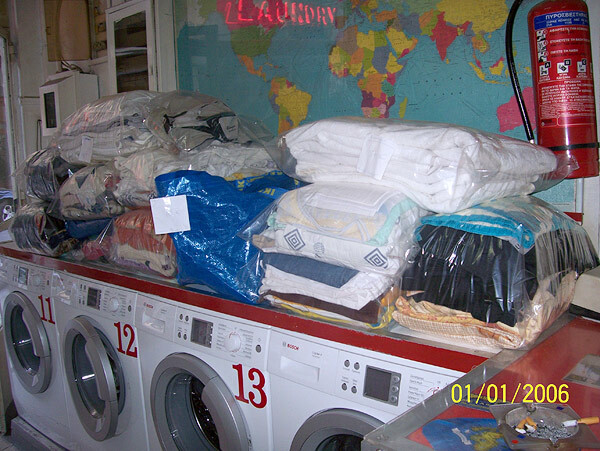 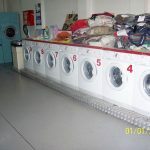 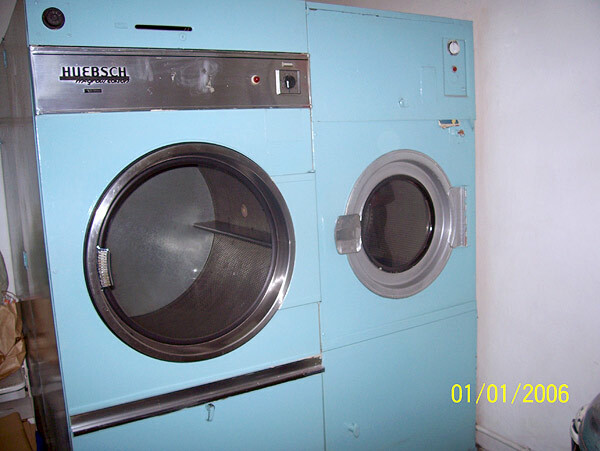 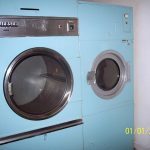 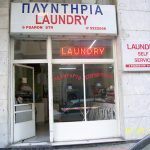 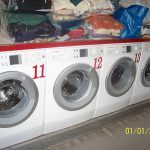 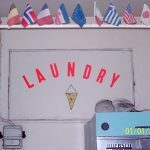 Our state-of-the-art large capacity professional washing machines can wash equally easily, without any fear, your clothes, bedclothes, towels, jackets, blankets, quilts, curtains and any other laundry you have. 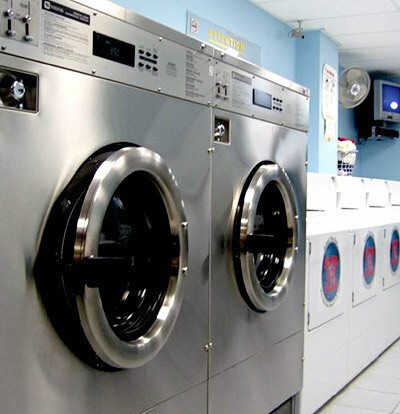 At our store you will find state-of-the-art dryers that can be programmed depending on the type of clothes that need to be dried. 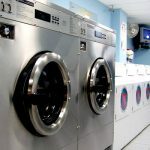 The controlled temperature, as well as the humidity meter that operates through sensors, prevent the excessive drying and crumpling of the fabrics. 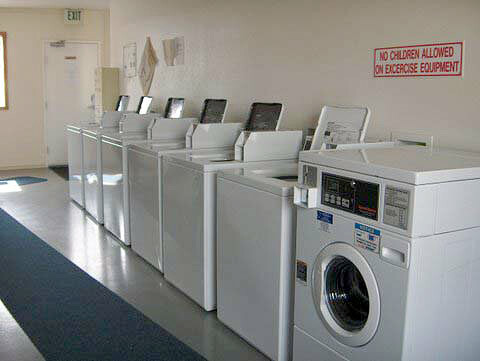 Thus, your clothes remain soft and fluffy. 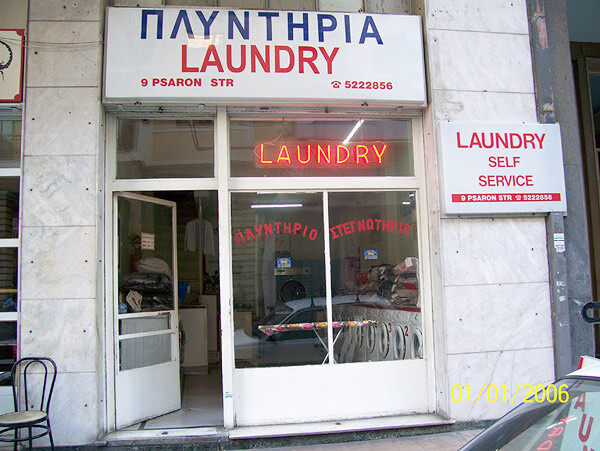 For further information about our services you can contact us and we will be happy to inform you!